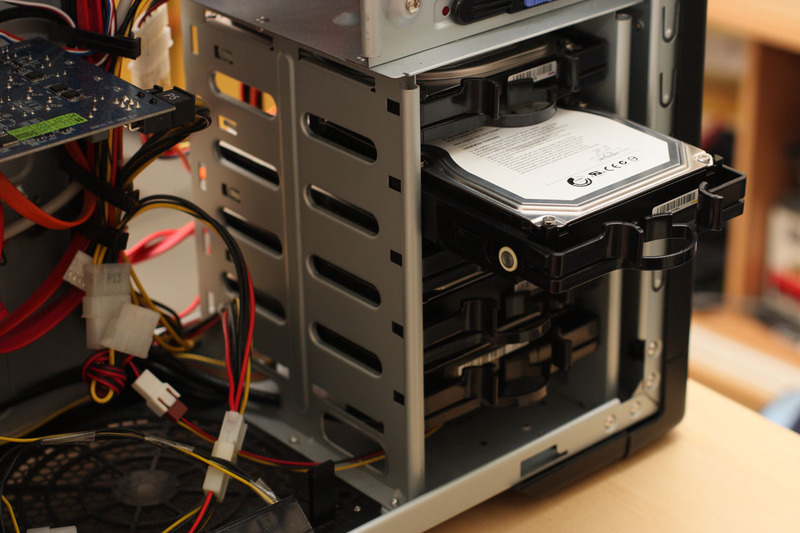 Below is the current configuration if the HDDs on my PC. Having only 6 SATA ports on the motherboard, this is basically the max HDDs that I can have (the other 2 ports used by DVD-ROM and DVD-Writer). 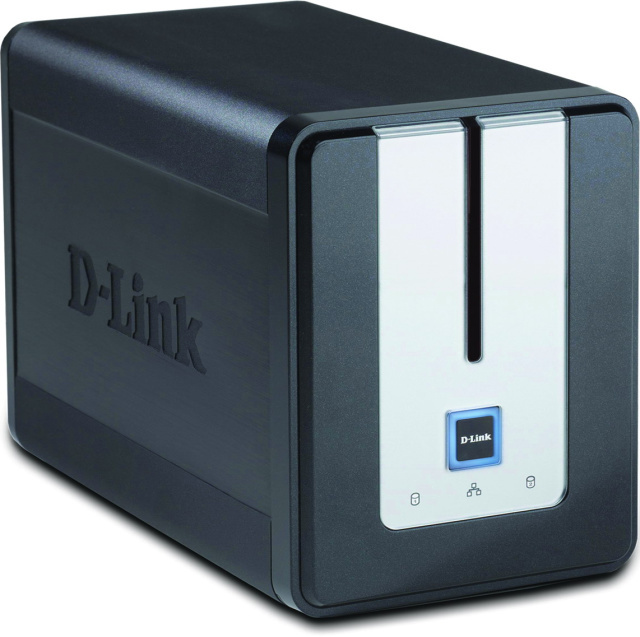 The WDC 320GB is used as system drive, and the other 3 are for storing various files that I have. But just before I went back for Hari Raya leave last time, my system HDD is having problem. I works OK for an hour, then suddenly the HDD stops spinning, and after rebooting the PC, the Windows installation is corrupted. Then I reformat the HDD, reinstall Windows, but same thing happened. Then it’s another round of Windows installing again. But the hair pulling situation that arise after that is, the same thing still happened. It’s not the hard disk problem then. After several round of diagnosis, the power cable converter is the culprit. 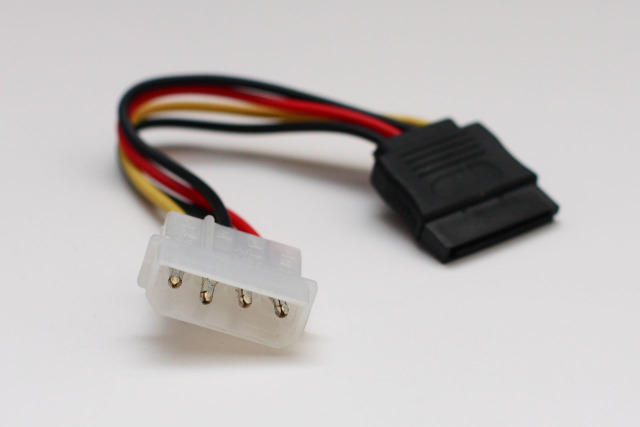 Turn out that the molex pin is bit loose, and it doesn’t supply power to the hard disk. Darn! 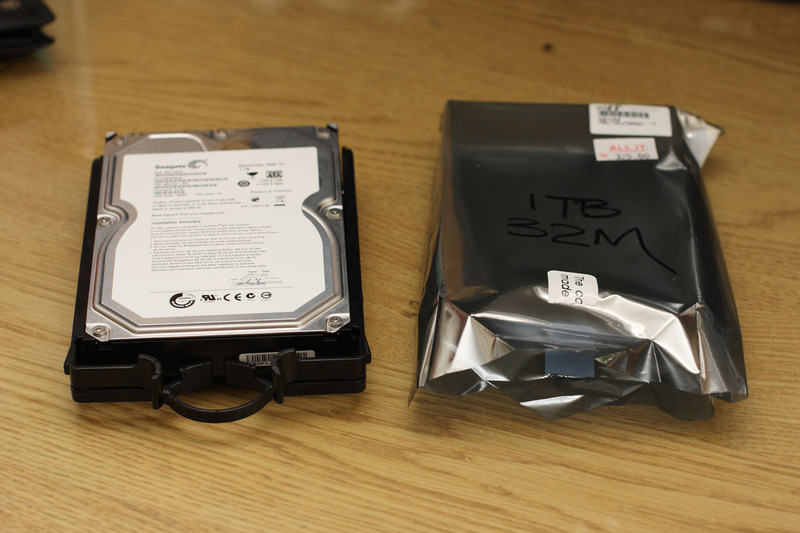 I put back the original Western Digital 320GB hard disk, then I pack up my PC again. Wow. It looks really dusty in the photo. Well, the mesh design of the chassis really acts as cat’s fur filter. LOL. Then what to do with the 1TB Seagate hard disk one? Like a bright bulb hovering my head, I just have another idea. With my portable hard disk crashing event that happened recently (which I lost all of my office email), I really need to have a peace of mind when storing backup of my files. Straight away I’m thinking of getting this D-Link DNS-232 NAS (Network Attached Storage) device (review is here). 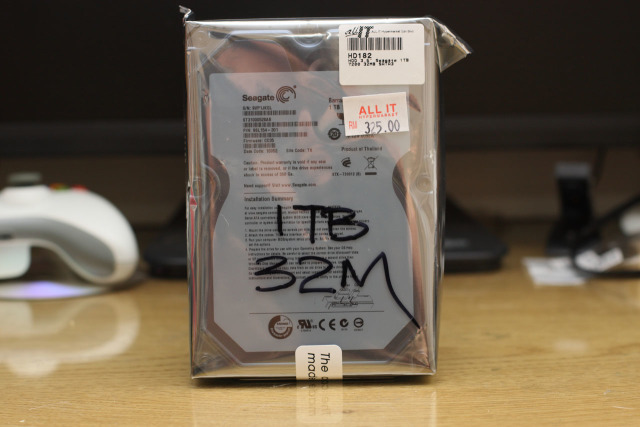 I will use the RAID 1 hard disk configuration for data mirroring. But this not going to happened so soon. I guess I have to wait for the bonus time, which is around 3 months away. What a very easy to install disk bay on your PC, it usually stuck at main board or cable plug when I try to pull HDD out from PC. Anyway, is it a hot swap bay? it's not a hotswap. 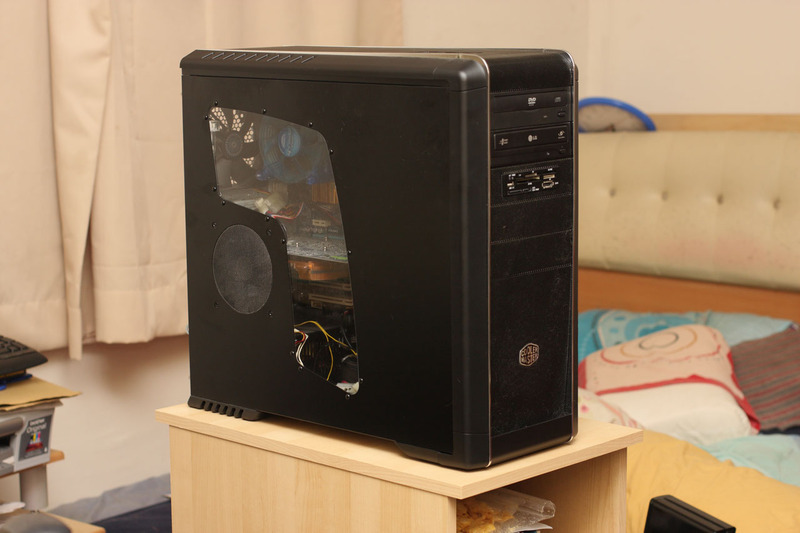 i'm using cooler master CM 690 casing. it has this cool hard disk bay.